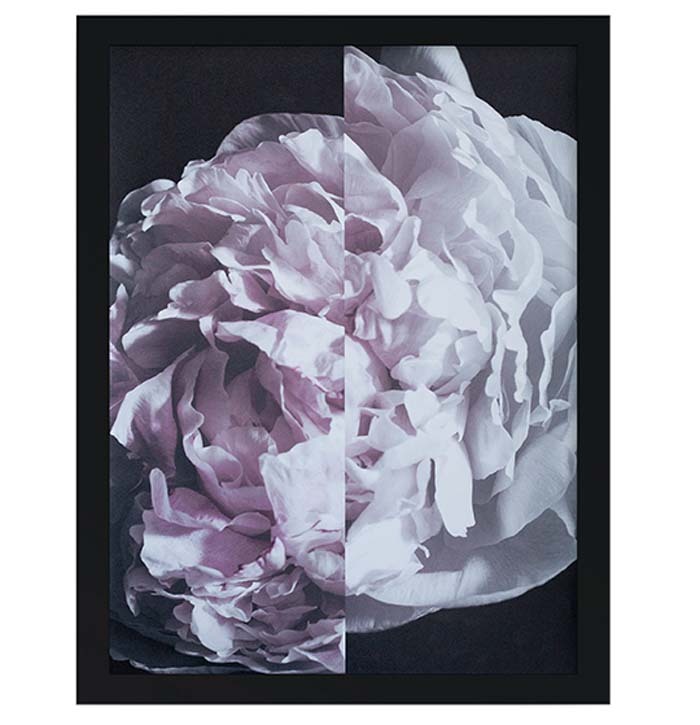 Statement art and photographic prints can add the defining touch of style and personality to any space. Here’s our round up of the hottest art and prints around right now to turn your walls into swoon-worthy galleries. 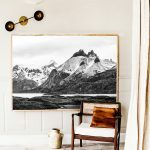 Photographer Adam Harriden works with vintage cameras to capture magic moments that define the coastal lifestyle and global roaming he so loves. The film is hand rolled by Adam on to photographic paper, often on location, giving them an evocative and mesmerising allure – all the prints from his Gone to Sea collection are high on our hit list! 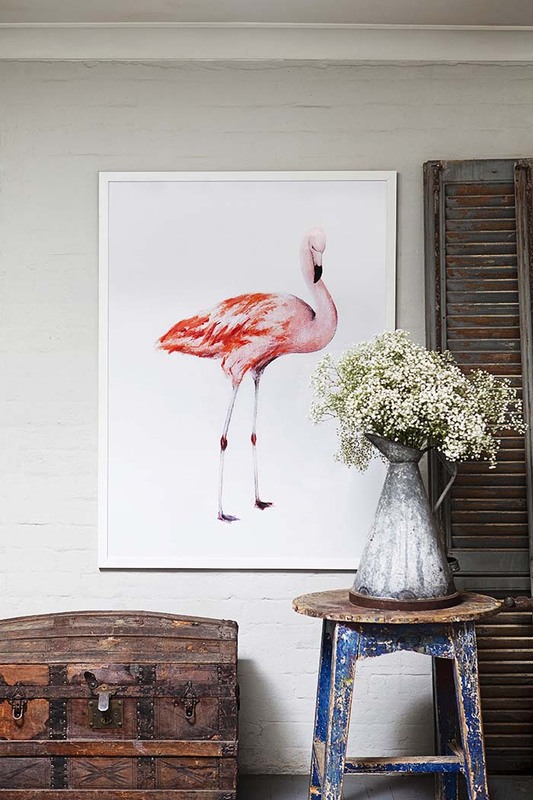 A flamingo can do no wrong in our eyes – and Frank the Flamingo is all the right kinds of cool! 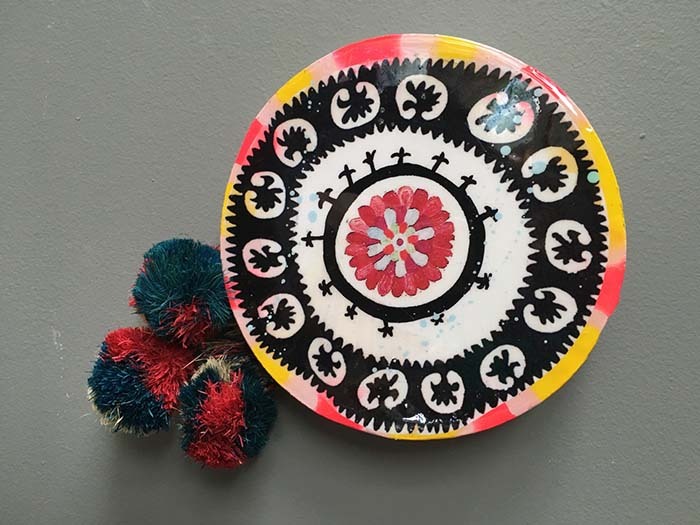 This vibrant piece has been hand drawn and signed by the artist Erica Smith. She then adds paint on top to give the work texture and extra dimension. It’s available as either a framed print or on canvas, $795 from Penny Farthing Design House. 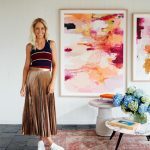 We’re always a big fan of anything Byron Bay artist and creative Jai Vasicek does, and his Ahoy Trader porthole tiles are a part of his original signature wall art designs. Handcrafted, unique and always in-demand (plus there’s the pom poms… count us in!). 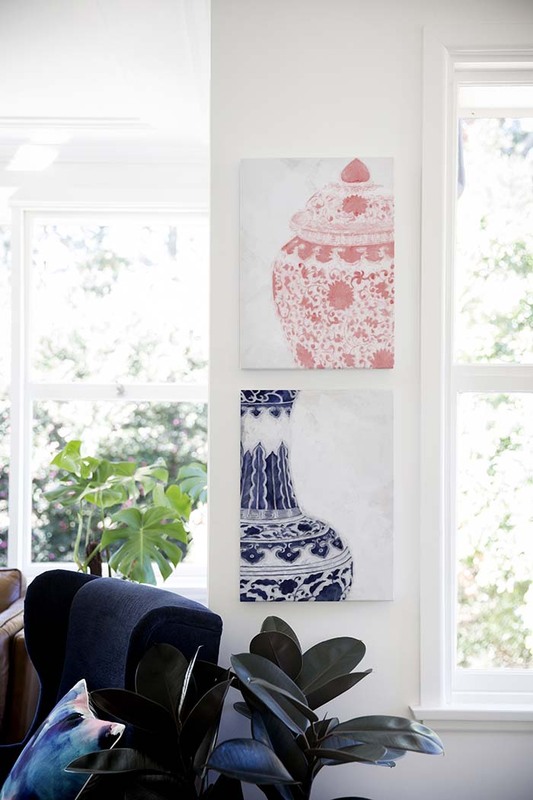 Urban Road has collaborated with leading Australian designer Shaynna Blaze on four art collections, including the Chinoiserie Collection. The beauty of the traditional Chinoiserie is brought to life with modern colour to complement the look and feel of any space. the great mother of all. 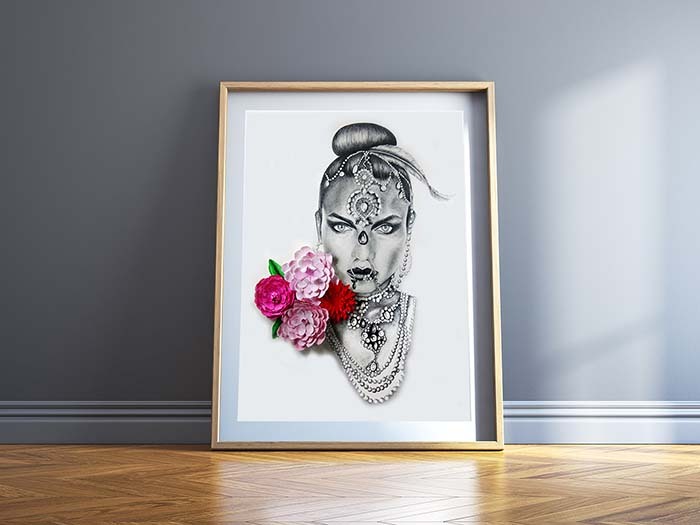 This stunning, exclusive Gaia print from 4TheLoveofParis was sketched using Graphite pencil , with over 50 hrs of work put in, the flowers placed on her are hand cut and painted using watercolour. You even have the option to choose your own colour way for the flowers to best suit your decor. Love it! 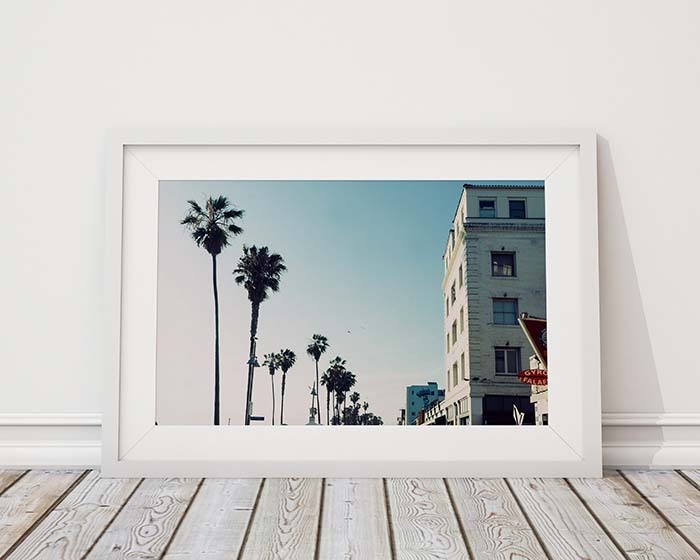 Bring that cool LA vibe into your home with this bright California photograph, printed on 300gsm cotton rag archival paper with a white border. 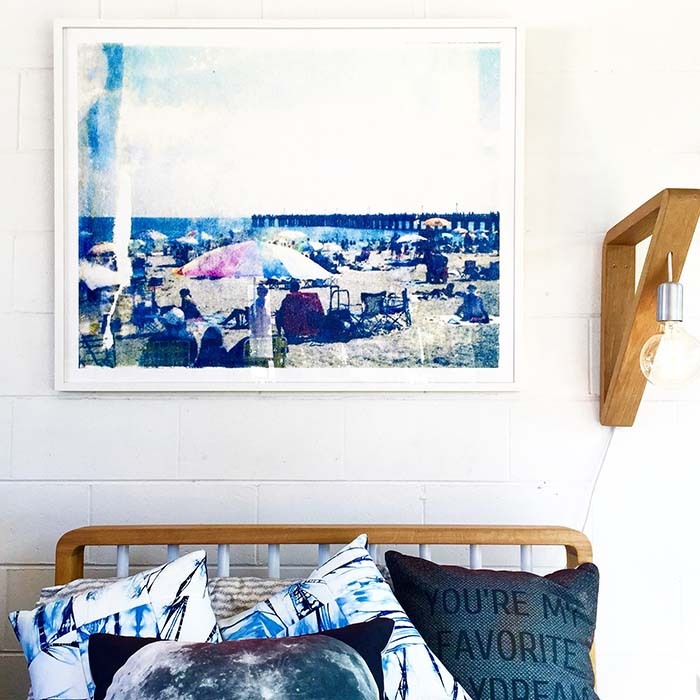 The perfect addition to a cool coastal home, we say! $189 from Atelier Lane. 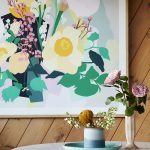 Born through a shared love for floral design, this collaboration between incredible interior stylist, Kerrie-Ann Jones and Art Club Concept is so feminine and yet so edgy. Shifted Love is available for pre-order, $129.95 from Art Club Concept. 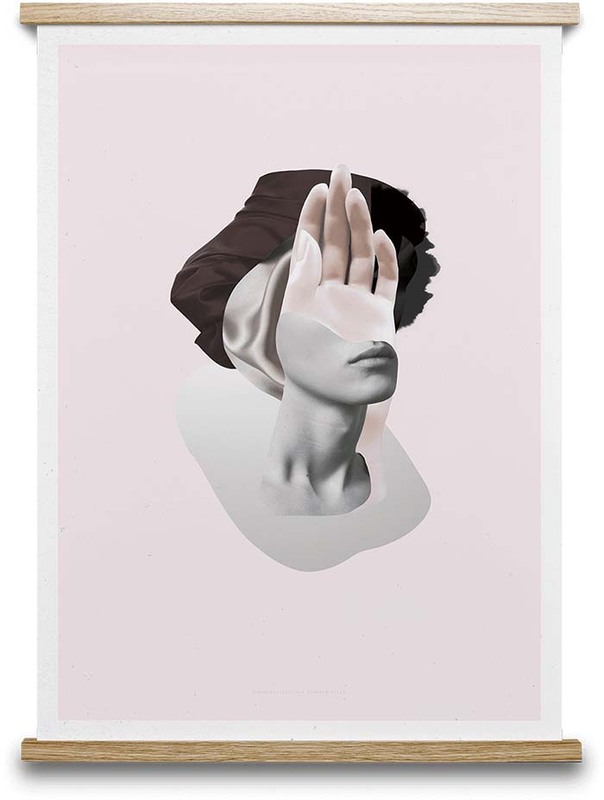 Norwegian illustrator, graphic designer and artist Mariken Steen‘s work often pursue abstract concepts such as memory, imagination and perception. This series supporting Cancer Research is called SALUT! – as a tribute to every woman who have suffered from, defeated or surrendered in, the battle of breast cancer. We love how she has captured the eloquent language of hand gestures combined with a layers of feminine features and expression. 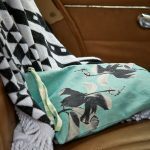 $79 from Norsu Interiors.